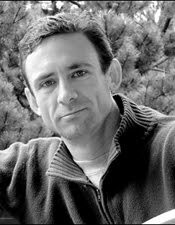 Chuck Palahniuk will be the keynote speaker at the Willamette Writer’s Awards Banquet on Saturday, August 7 in the Mt. Hood Ballroom at Portland Airport Sheraton Hotel. The Awards Banquet is part of the Willamette Writers Conference, but you may purchase tickets just for the banquet by calling 503-452-1592 to register.